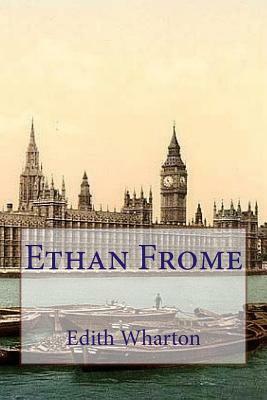 Ethan Frome is set in the fictional New England town of Starkfield, where a visiting engineer tells the story of his encounter with Ethan Frome, a man with a history of thwarted dreams and desires. The accumulated longing of Frome ends in an ironic turn of events. His initial impressions are based on his observations of Frome going about his mundane tasks in Starkfield, and something about him catches the eye and curiosity of the visitor, but no one in the town seems interested in revealing many details about the man or his history - or perhaps they are not able to.